CHS preps for Yom Kippur! CHS Preps for the Passover Experience! 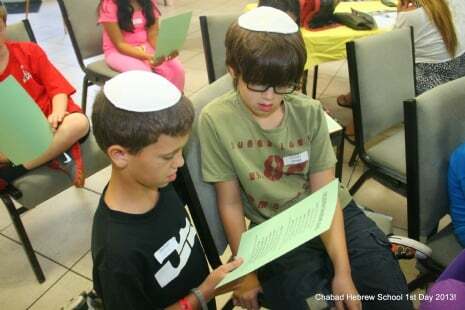 Chabad Hebrew School Rockin' 1st Day! 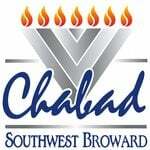 CHS Tishrei High Holiday Mitzvah Missions Coming Soon! earns you up to 110 Torah Tokens! 2. Practice Aleph Champ reading for 15 - 30 minutes. (15 minutes = 20 Torah Tokens, 30 minutes = 40 Torah Tokens) Click here for reading pages.